Who is calling or sending you letters? Why did you stop making payments? Are you receiving calls on your cell phone or landline? If the calls and letters are coming from the original creditor, you may be able to work out a payment arrangement, change your payment due date or apply for debt assistance. Many credit card companies offer insurance for missed payments if you lose your job or become disabled. Sometimes, you may not even know such insurance is included. Check our your credit card terms and conditions to see what your options are. Be wary of hiring credit counseling agencies to do what you can do yourself! If the calls and letters are coming from a debt collector (a company hired by your creditor) and you have no ability to pay the debt, consider whether you want to request the collector cease further contact. Even though you still owe the money, you don’t have to accept the calls. Send a letter – via fax or certified mail, return receipt requested – requesting that the collection agency cease all further communications. While the agency can still report the debt on your credit report and you could still be sued for the balance, if the calls and letters don’t stop, you may have a claim under the Fair Debt Collection Practices Act. If you stopped making payments because you filed for bankruptcy, make sure the debt has been included in your bankruptcy and tell your lawyer if you keep receiving payment demands. You should not be receiving any collection calls or letters after you file bankruptcy. If you stopped making payments because your sole income is Social Security, SSI or SSDI, be sure to inform the creditor or agency about your income source. These benefits cannot be touched by your creditors. Even if you originally told your creditor to call your cell phone, you can revoke that consent. Once you tell the agency all calls to your cell phone are prohibited, you may have a claim under the Telephone Consumer Protection Act if those calls continue. If you have a lawyer, either in bankruptcy or to represent you in a debt matter, ask your lawyer if you can include his or her name and telephone number on a cease contact letter. Once you do this, all future communications must go to your lawyer. It can stop the contacts to you and keep your lawyer apprised of any potential additional rights you may have. Bankruptcy filings impact debt collectors. When a consumer seeks protection under either Chapter 7 or Chapter 13 of the U.S. Bankruptcy Code, debt collectors are typically notified of the bankruptcy filing. They should not continue to try and collect a debt while the consumer is in bankruptcy. 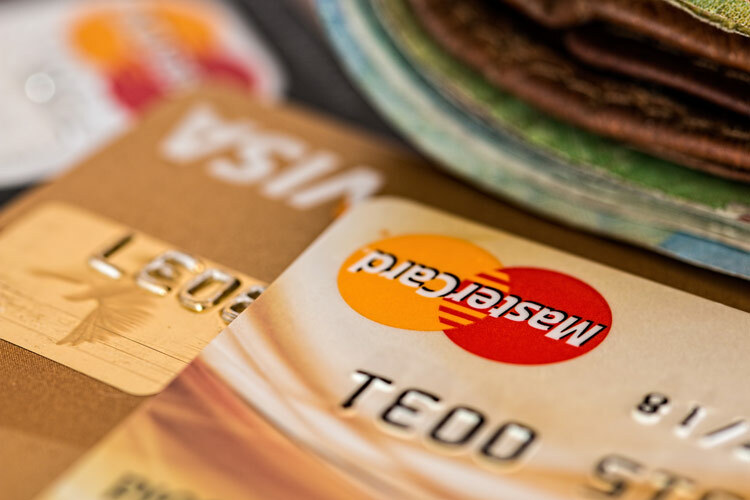 Courts differ on whether contact with the consumer during bankruptcy is just a violation of the bankruptcy stay or if it also means the debt collector violates the Fair Debt Collection Practices Act, 15 U.S.C. 1692 (“FDCPA”). Also unclear was whether a debt collector could try and collect in bankruptcy – by filing a proof of claim – if the debt was too old. A new court decision helps consumers by confirming debt collectors may violate the FDCPA when they file bankruptcy proofs of claim on time-barred debts. These time-barred debts are too old to sue on and therefore, consumers have the right to file claims under the FDCPA when this happens. 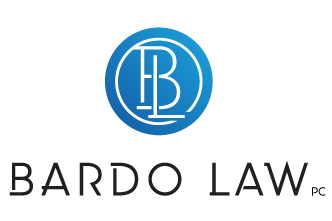 The Eleventh Circuit Court of Appeals stated, “Although the Code certainly allows all creditors to file proofs of claim in bankruptcy cases, the Code does not at the same time protect those creditors from all liability. 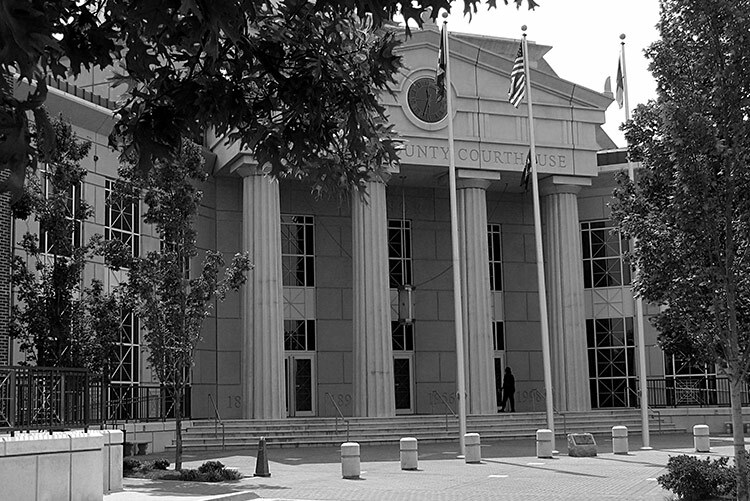 A particular subset of creditors – debt collectors – may be liable under the FDCPA for bankruptcy filings they know to be time-barred.” This May 24, 2016 ruling was in the consolidated cases of Johnson v. Midland Funding, LLC and Brock v. Resurgent Capital Services, L.P. and LVNV Funding, LLC, Nos. 15-11240 and 15-14116. Because it’s unlawful to make false, deceptive or misleading representations when collecting a debt, it should also be unlawful for debt collectors to make bankruptcy filings that misrepresent the age or ability to sue on a particular debt. This decision makes good sense for consumers and helps keep collectors honest. If you filed bankruptcy and have questions about debt collection in bankruptcy, talk to your bankruptcy attorney or turn to a consumer protection attorney for help. Debt buyers purchase debts from other companies and then try and collect on them, often by filing lawsuits in small claims court. If you have been sued by a debt buyer, do not ignore court papers or assume you have no defense. Too often, consumers seek legal help after a judgment has already been entered against them and when it may be too late. Even though you may not recognize who is suing you, you still need to appear in court. You can ask the court for proof that you owe what they say you owe and demand to know who actually “owns” the alleged debt and how the amount alleged due was calculated. The CFPB found that Encore and Portfolio Recovery Associates attempted to collect debts that they knew, or should have known, were inaccurate or could not legally be enforced based on contractual disclaimers, past practices of debt sellers, or consumer disputes. The companies also filed lawsuits against consumers without having the intent to prove many of the debts, winning the vast majority of the lawsuits by default when consumers failed to defend themselves. Although they pay only pennies on the dollar for the debt, debt buyers may attempt to collect the full amount claimed by the original lender so it is especially important to hold them to their proofs and ensure the debt is properly documented, within the statute of limitations, and legally valid. Don’t ignore collection letters either. Save them because these letters may show discrepancies in the amount you allegedly owe and can cause a court to question the balance being sought later on by the debt buyer. And remember — don’t make a small payment on a debt you are not sure about. Investigate or seek legal help first. If you make a payment, you may re-trigger the statute of limitations and lengthen the amount of time a debt buyer can take to sue you. The article is a must read and explains that debt buyers are purchasing vast portfolios of bad debts from lenders who already charged them off. Debt buyers purchase these debts for pennies on the dollar but sue consumers for the full amount of the debt plus interest. 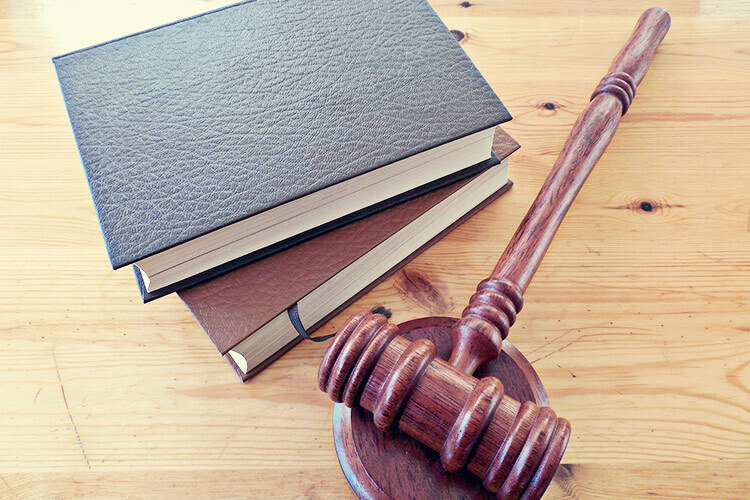 Leading debt buyers rank among the heaviest individual users of state court systems across the US, and various legal actions and research, including that of Human Rights Watch, have identified repeated patterns of error and lack of legal compliance in their lawsuits. These problems are often discovered long after the debt buyers have already won court judgments against alleged debtors, a situation that arises because of the inability of alleged debtors to mount an effective defense even when they are on the right side of the law. Debt buyer lawsuits typically play out before the courts with a stark inequality of arms, pitting unrepresented defendants against seasoned collections attorneys. While this does not mean that “debt buyers and other creditors should not be able to enforce their claims in court, … it does mean that courts have clear and compelling reasons to handle debt buyer litigation with a particular degree of vigilance.” Because debt buyer lawsuits are often generated and filed by automated processes, they should be more thoughtfully examined by the courts being asked to render judgment. If you have been sued by a debt buyer, don’t ignore the paperwork. Call an attorney to assist you with a defense or visit the Clerk’s office of your local court. 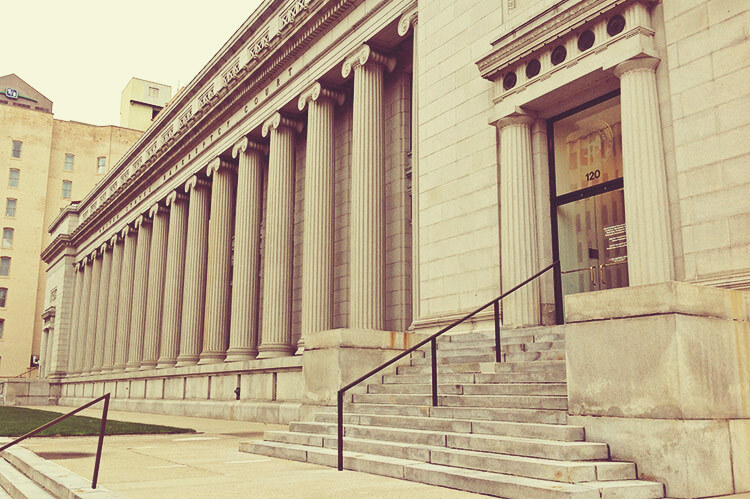 There are often courthouse help desks that can provide legal assistance or counseling.